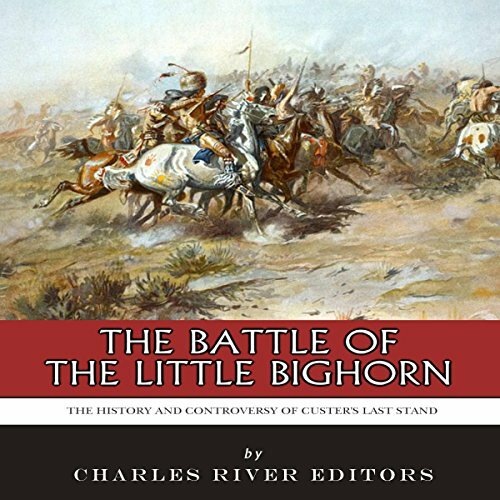 Showing results by narrator "Robert Slone"
Since the Battle of the Little Bighorn, George Armstrong Custer has possessed one of the most unique places in American history. Although he was a capable cavalry officer who served honorably during the Civil War, he remains one of the most instantly identifiable and famous military men in American history due to the fact he was killed during one of the country's most well-known and ignominious defeats: the Battle of Little Bighorn. Is the end near? Of course, no one knows the answer to this question. What I do know is there are a few things I want to have just in case. I am not someone who is hoping for an apocalypse, but I am someone who is prepared in case it comes our way. 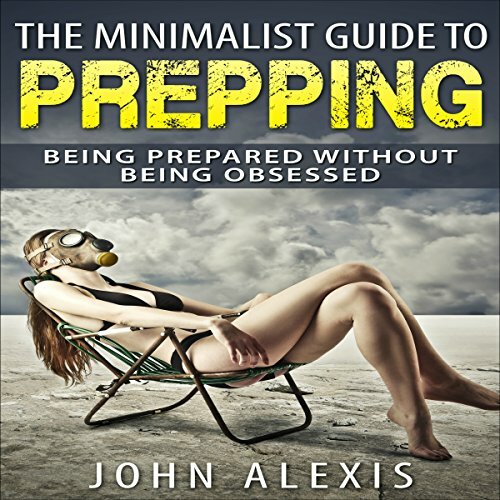 With The Minimalist Guide to Prepping: Being Prepared Without Being Obsessed, I want to teach you what will come in handy in case the SHTF. At 9:30 a.m. on Sunday, December 7, 1941, Pearl Harbor, the advanced base of the United States Navy's Pacific Fleet, was ablaze. 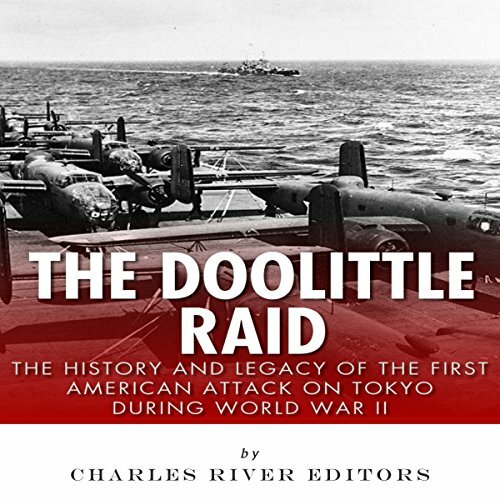 It had been smashed by aircraft launched by the carriers of the Imperial Japanese Navy. All eight battleships had been sunk or badly damaged, 350 aircraft had been knocked out, and over 2,000 Americans lay dead. 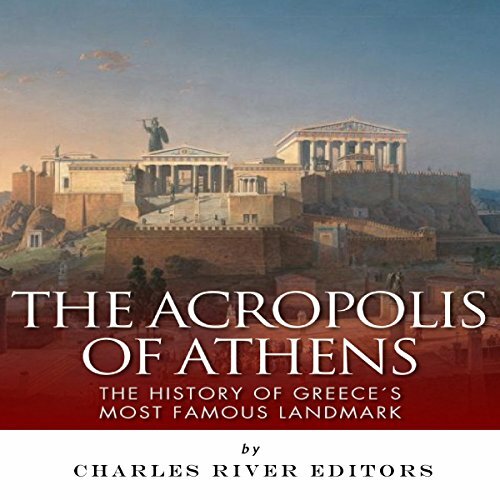 The Acropolis, which literally means "a city on the heights", is a citadel whose currently surviving structures were mostly built during the fifth century BC in honor of Athena, the patron goddess of Athens. It functioned as a sacred precinct that contained the city's most important religious and municipal structures, many of which have remained relatively intact for over 2,000 years. Join the fun. 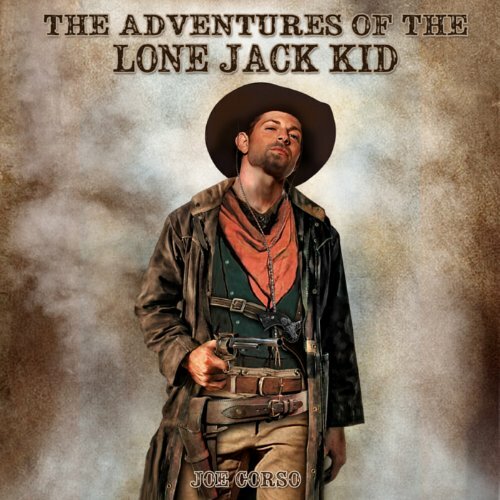 Ride along with Jesse and Frank James and the Younger brothers as they share in the adventures of The Lone Jack Kid. This was wartime and men lived and died fighting their enemy...and sometimes they died fighting each other. Cole looked at the men, raised his hand, and said in a voice loud enough for everyone in the room to hear, “Don’t do it, boys. Sturman was a yellow cur, and a deserter, and you don’t have to die trying to avenge the likes of him." 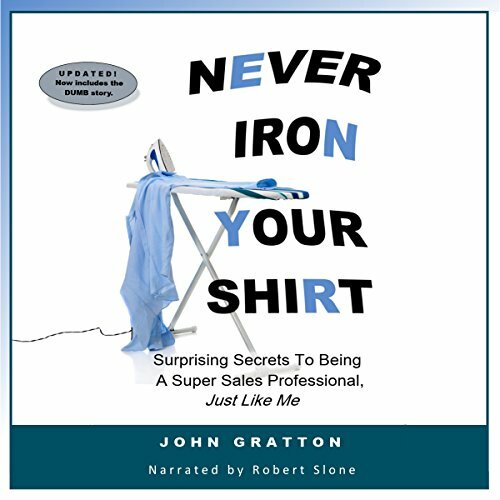 My mom says that Never Iron Your Shirt is a satisfying blend of unique personal experience because professional sales is nothing if not personal and universal, but slightly askew, wisdom. If you need a second opinion, my wife agrees. Whether you've just completed your first day as a sales professional or your fifth decade, you'll find inspiration from the sometimes surprising stories and examples offered here. Values, integrity, character, and ethics have distinct properties. There are rules you can't break, and lines that you can't cross and remain true. 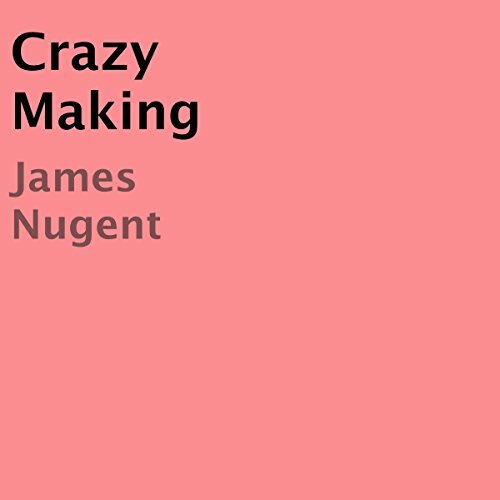 These bits of news and short stories and anecdotes and metaphors and parables and allegories simply remind us that the lines exist. Nothing preachy, merely the opportunity to consider your edges. 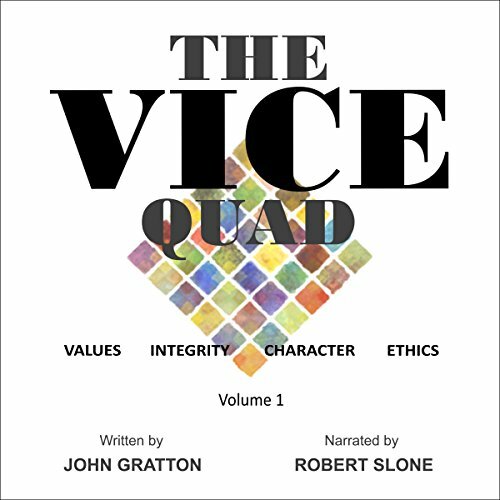 Rather than following the crowd by seeing how close you can get to a line, why not embrace your values more fully, live with greater integrity, develop a superior character, and always act with unswerving ethics? 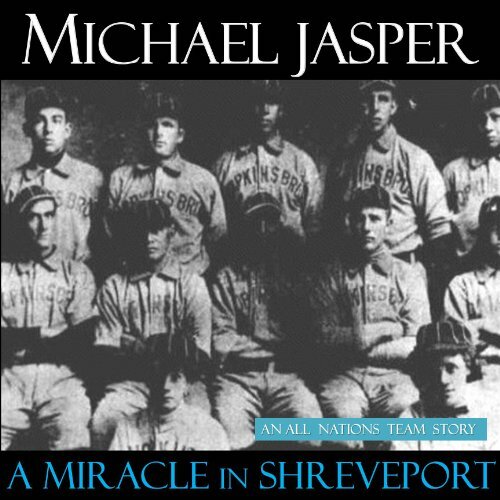 A story of the first truly integrated baseball team, decades before Jackie Robinson, set during the early years of World War I. Magic, miracles, and more. 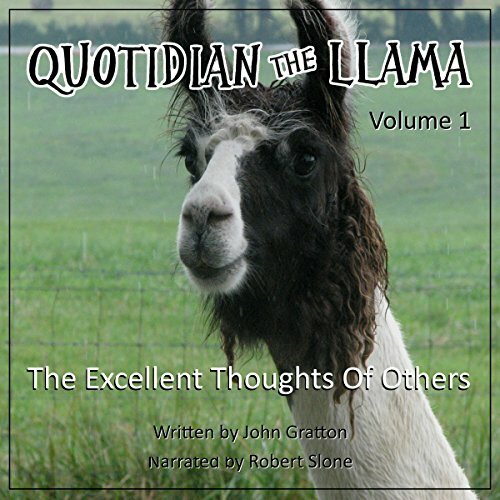 Quotidian the Llama, Volume 1: The Excellent Thoughts of Others is an often amusing collection of wise things other people and I have said, supported by 60-some wildly entertaining original stories and anecdotes. As Benjamin Disraeli said, "Nurture your mind with great thoughts." Some things are so well-said they can't be improved, and ought to be remembered and applied in some way to what we do. Words are more than just words. Words are good, essential, powerful. 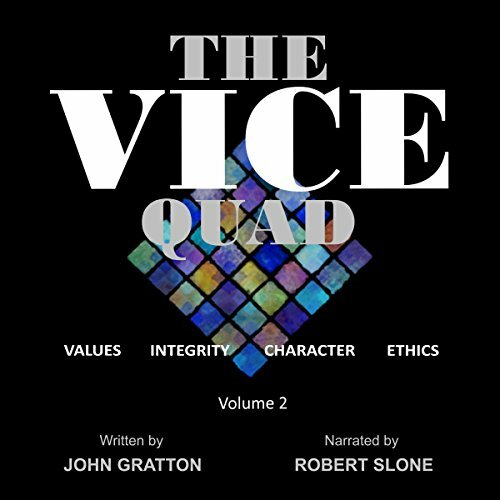 The VICE Quad Volume 2: Values. Integrity. Character. Ethics. More random but sparkling and insightful bits of news and short stories and anecdotes and parables and allegories that remind us of the structure extant in our day-to-day, some of the edges and vertices and angles of the quadrangles we form around us, solid things that we can count on to guide our actions. In the fall of 2014, a friend ended up being involuntary committed for a two-week stay in a mental health treatment center. Since my friend's family knew that I had a background in mental health; they immediately enlisted my support and advice. I made it abundantly clear that I was no longer a practitioner but as a friend and fellow human being I could try to be supportive. 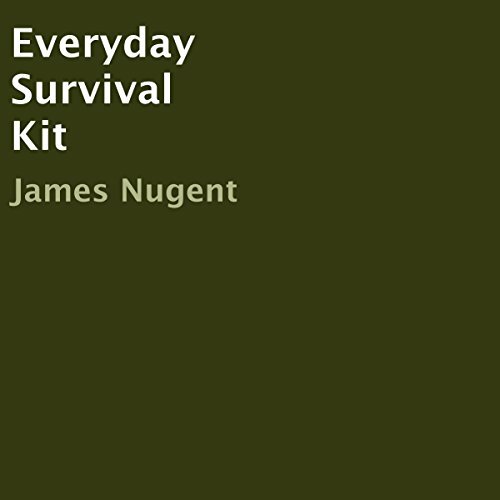 No survival kit can guarantee one's survival. However, if one were to gather these very portable items and carry them whenever they leave the sidewalk, their odds of surviving an emergency would be greatly increased. 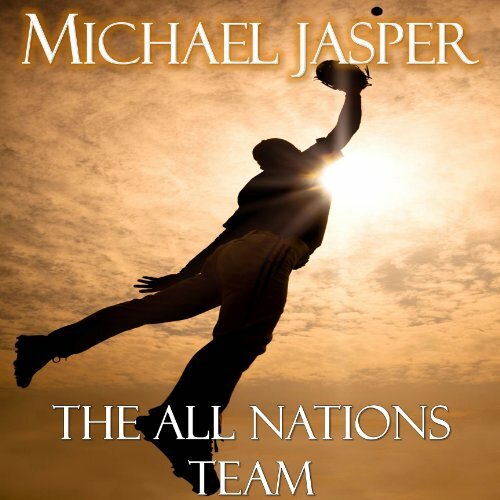 An unlikely team of misfit players, and the coach fighting to hold them all together… The All Nation Team tells the story of the first fully integrated, "post-racial" baseball team, very loosely based on an actual team that played in the years before World War I. In his first season as head coach of the All Nations team, former slave George Grunion must contend with racist crowds, flagging team morale, his own loneliness, and even the ghost of the previous head coach.